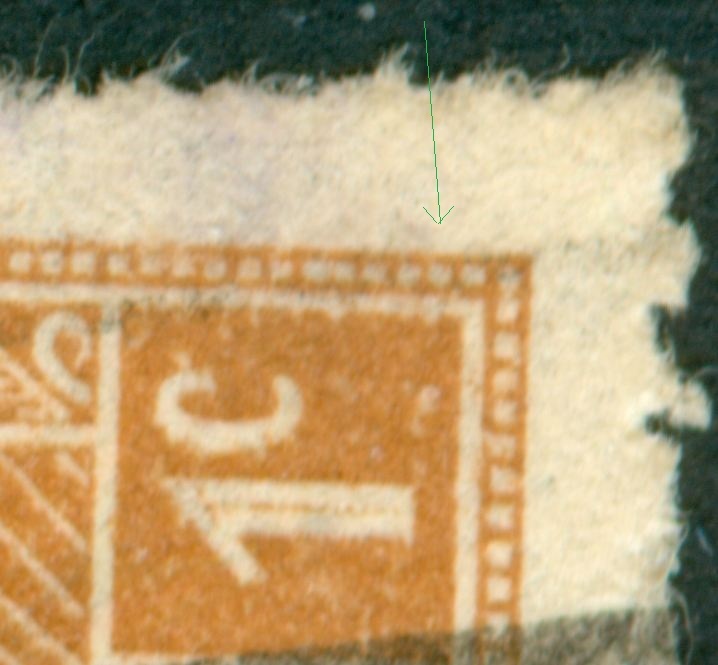 Type I - unbroken frame comes in mid 1940 for the Stinnes paper! 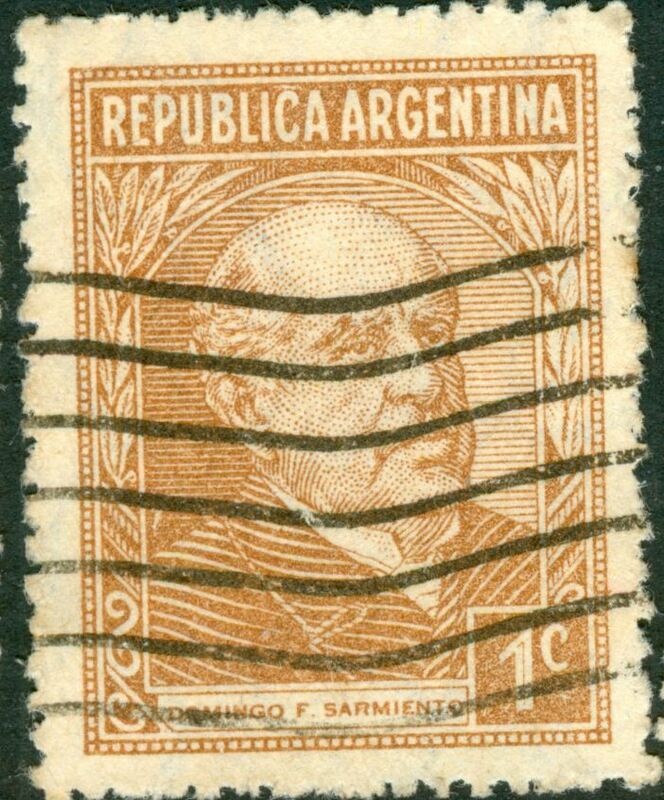 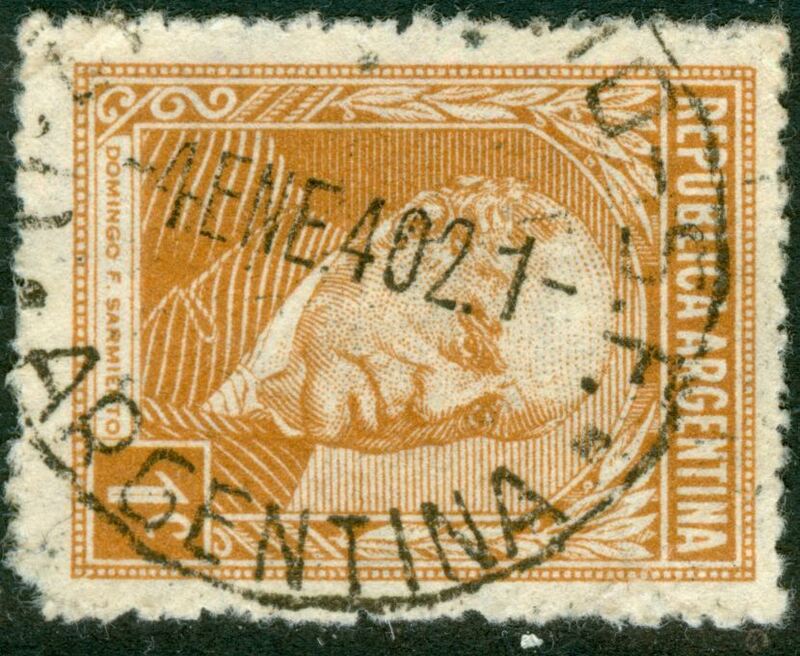 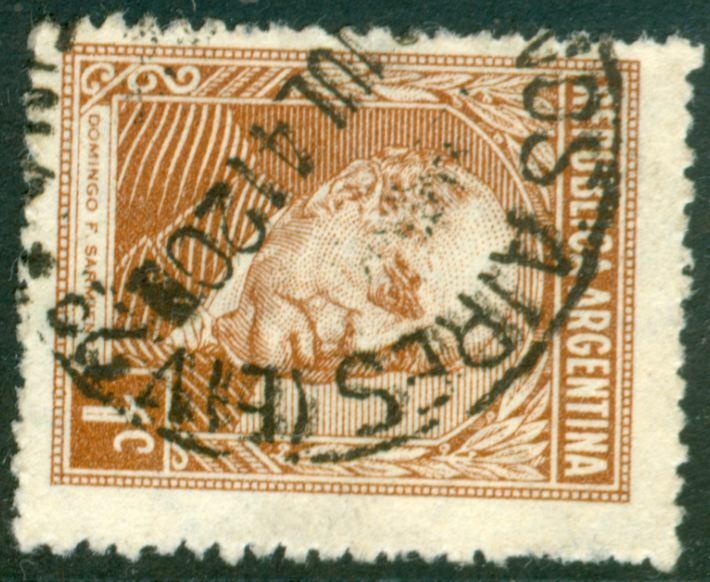 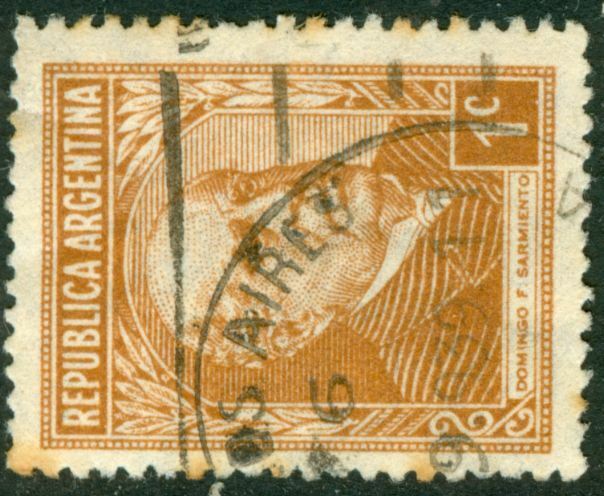 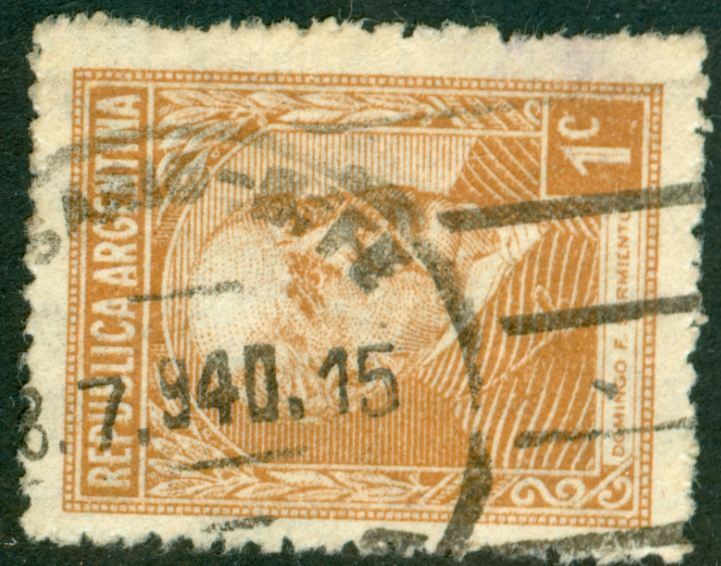 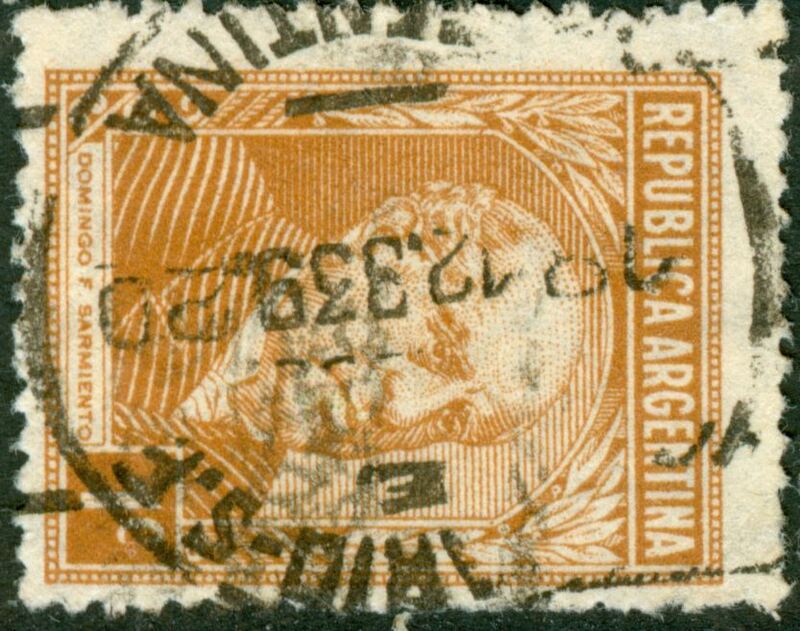 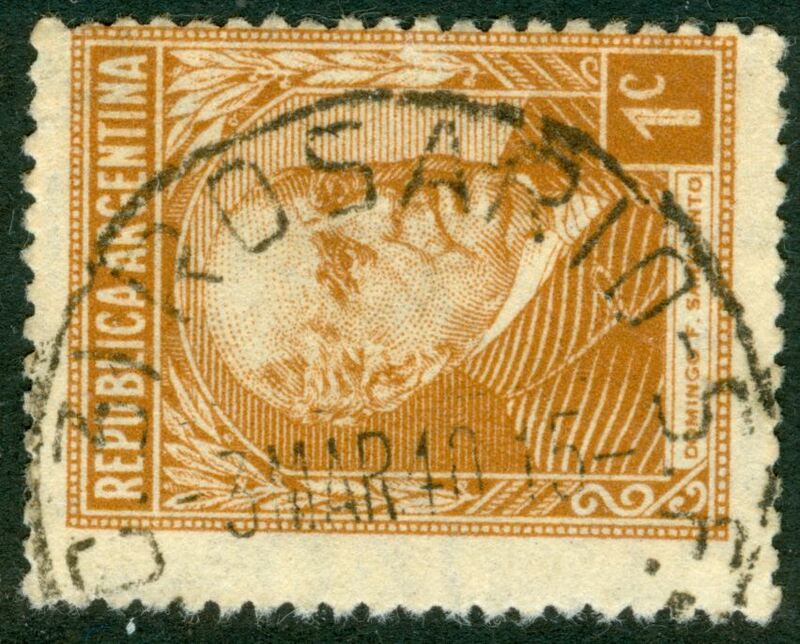 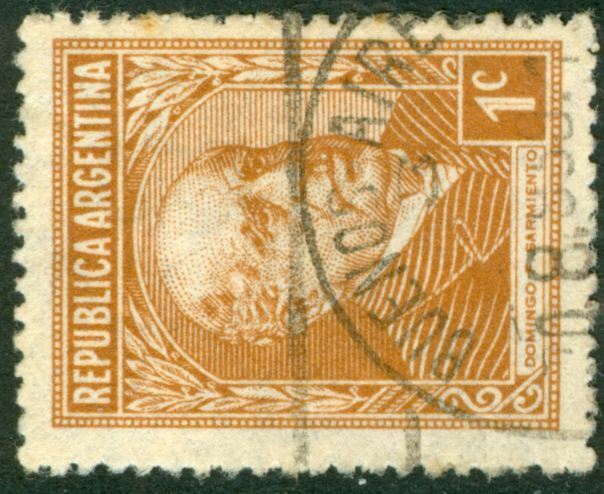 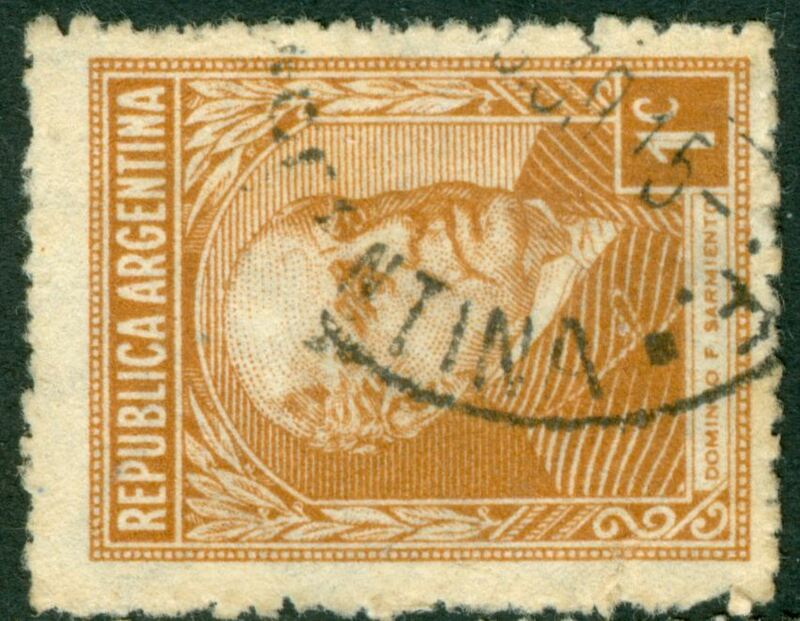 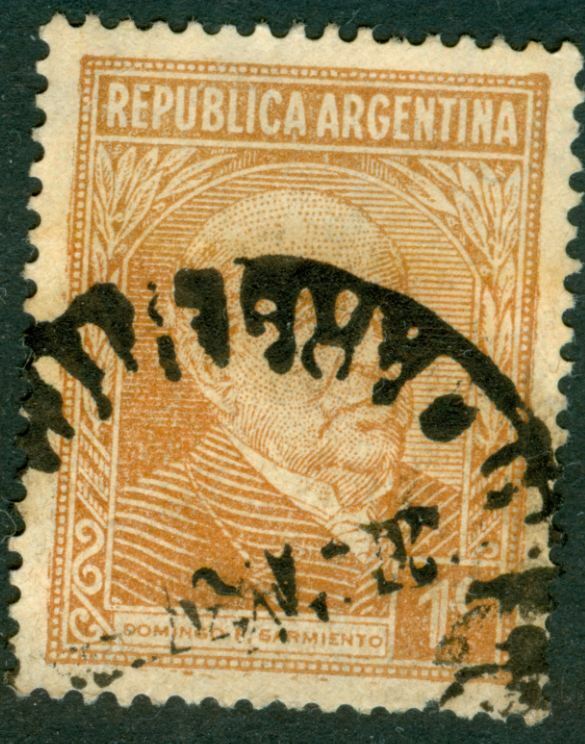 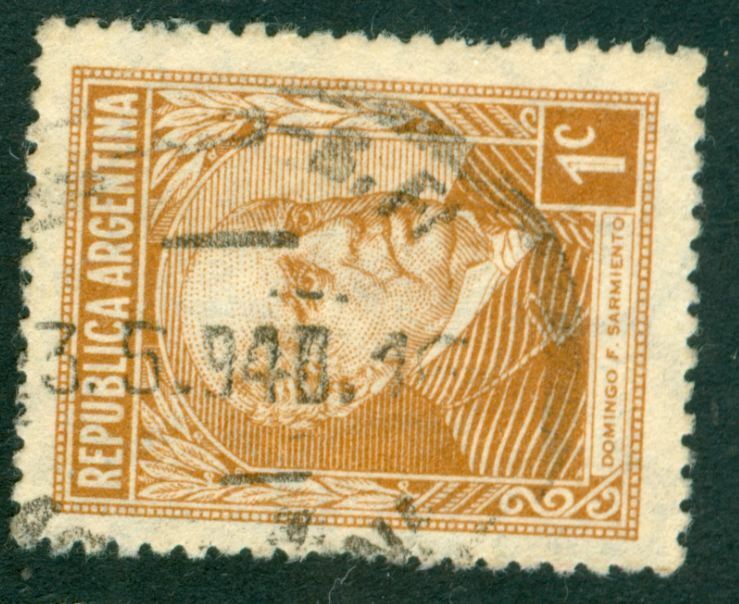 Pettigiani refers to December 1939 as the first printing of the 1c Sarmiento in offset-litho on Holandés [it is rather German paper from Stinnes's paper mill in Hillegossen, Germany]. 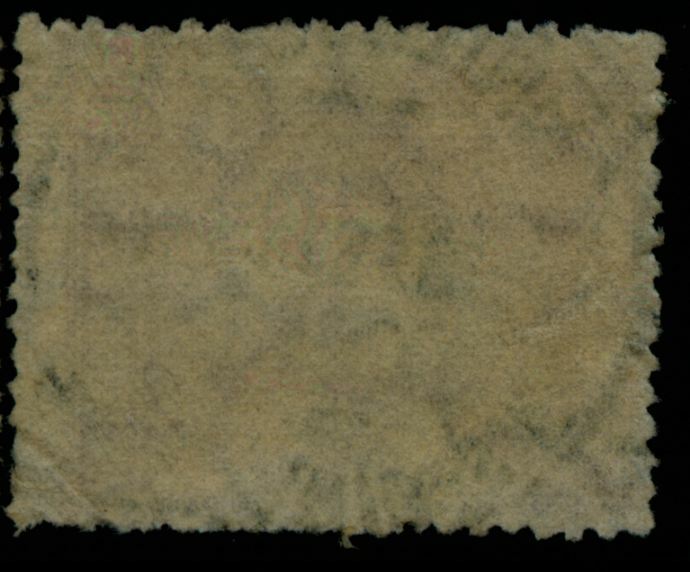 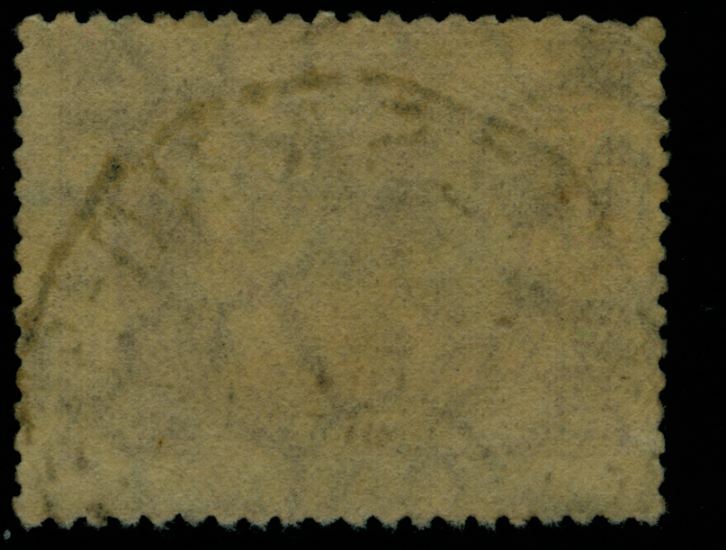 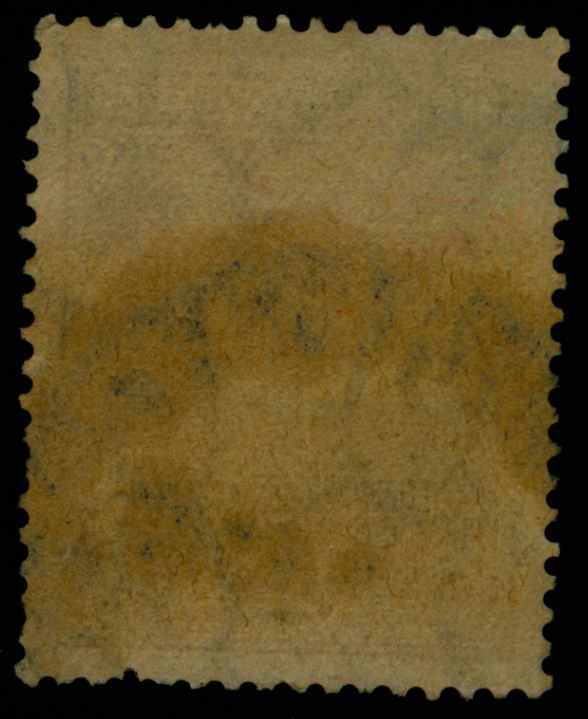 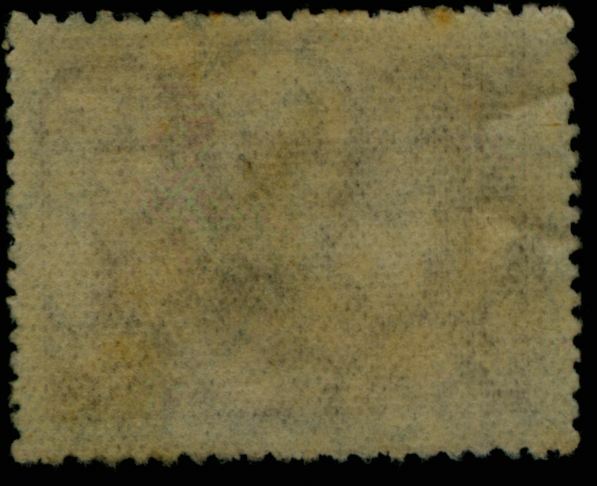 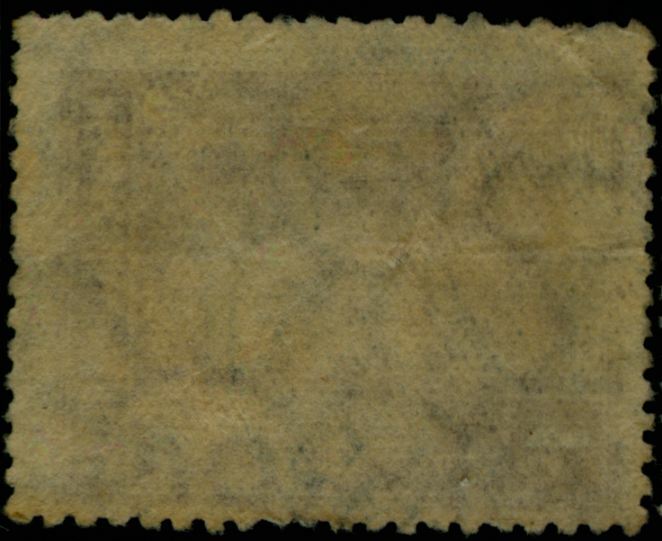 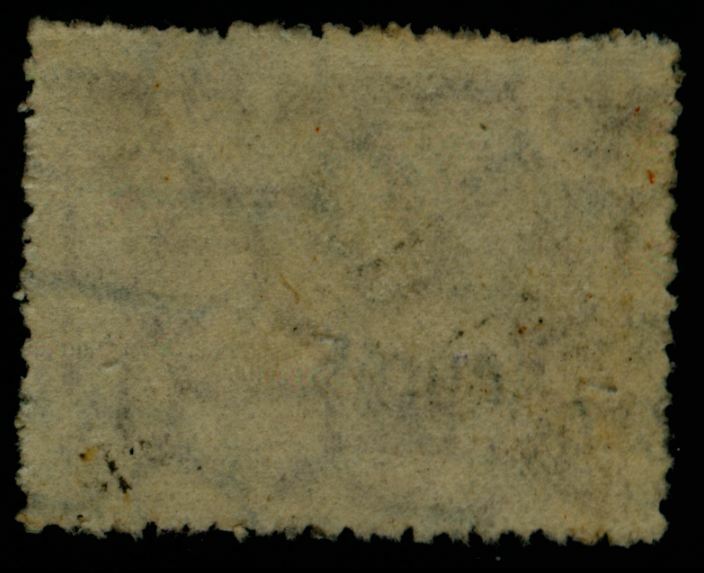 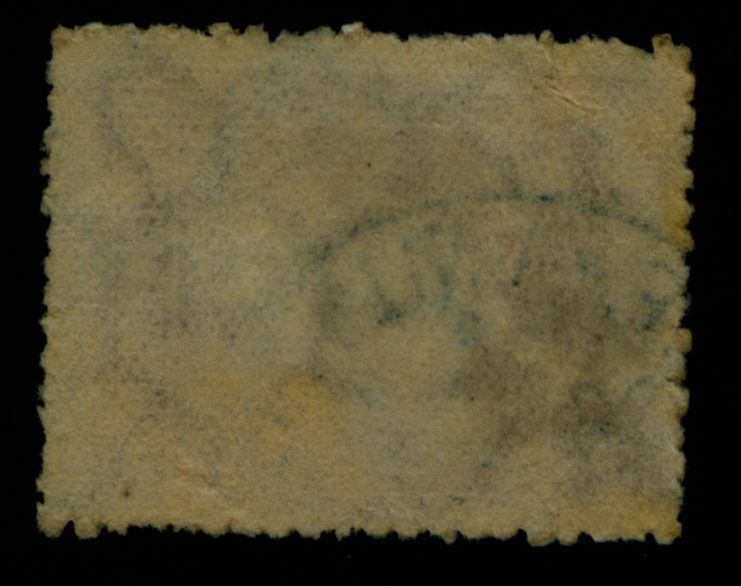 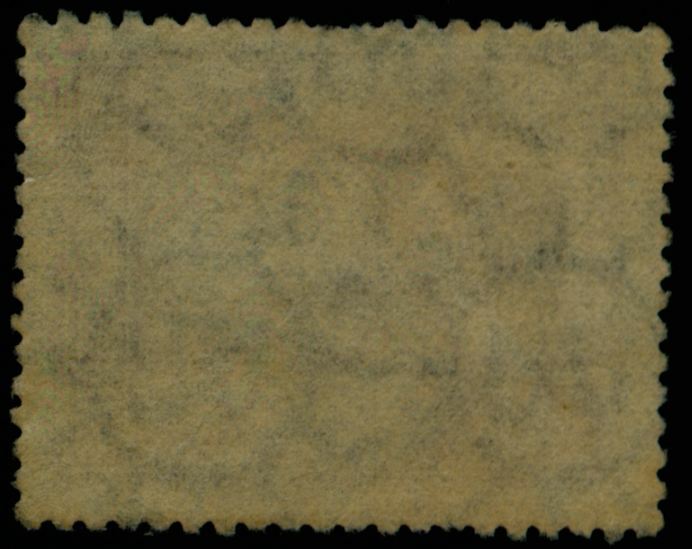 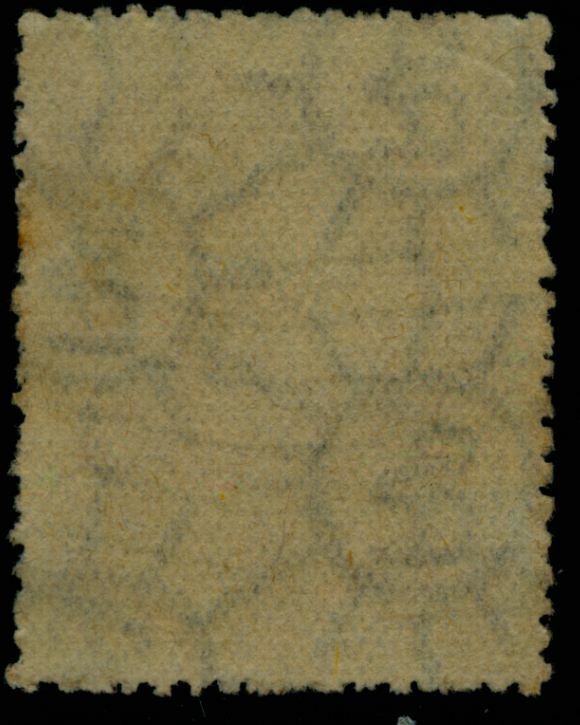 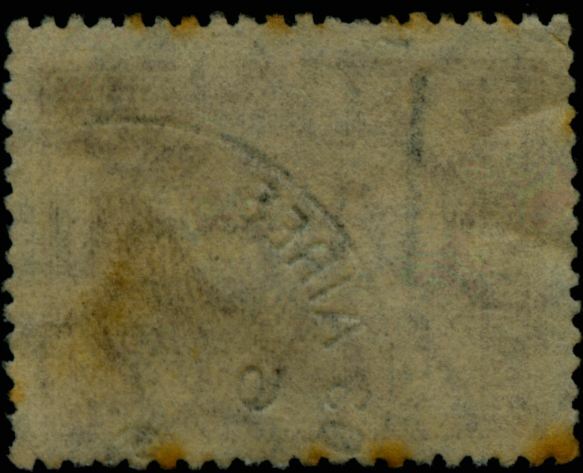 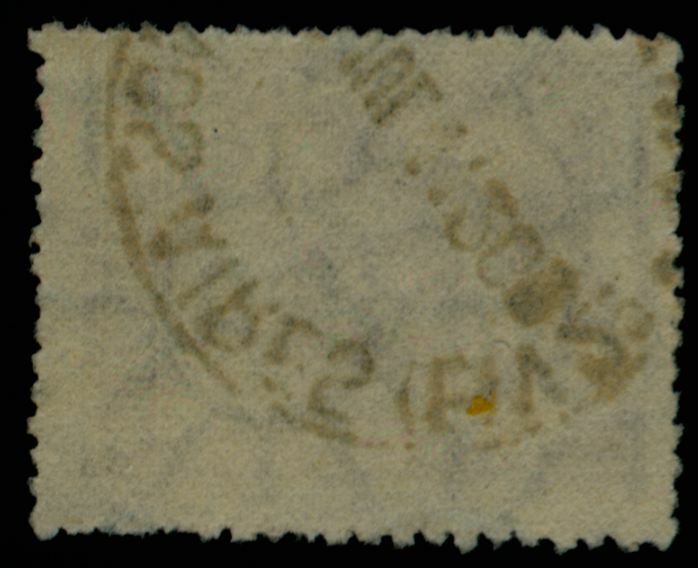 The scans so far show an earlier date - October 1939 - for this!